The final DLC for Inquisition brings a new story and missions. Bioware announced a number of different upcoming features for Dragon Age: Inquisition to prepare for the final DLC, Trespasser. 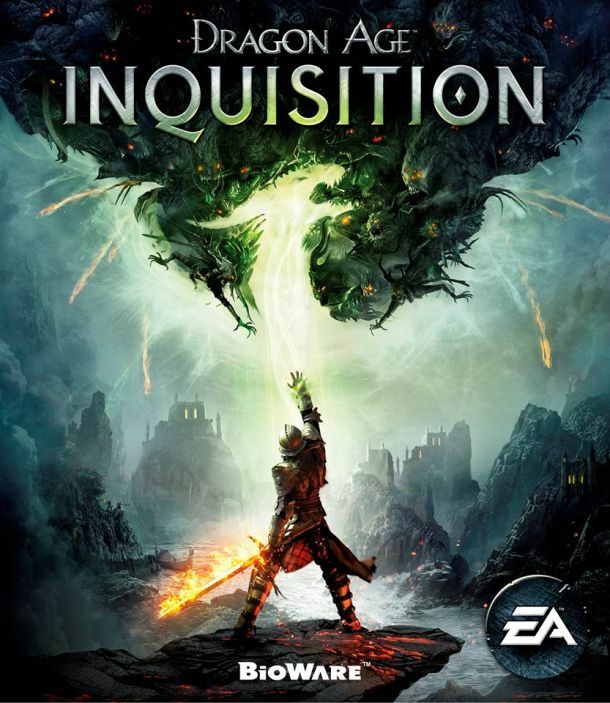 Taking place two years after the main story, Trespassers sees you reuniting the Inquisition to deal with a new threat. According to Bioware’s Mike Laidlaw, the DLC will allow you to decide the ultimate fate of your group and “might just contain hints about the future of Thedas, too”. A new patch is also inbound for Xbox One, PS4 and PC which allows players to sync their in-game item collections after completing the main story. It also adds roughly a dozen new outfits to Skyhold’s wardrobe which make for better casual wear. These features will be available for free in the new patch. 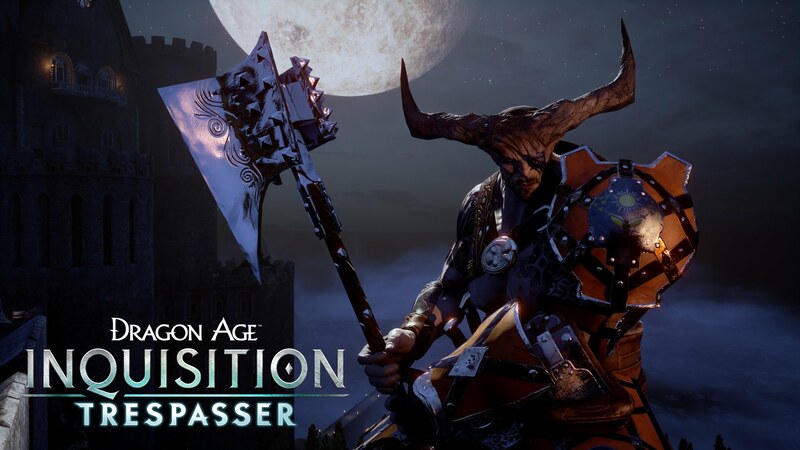 Dragon Age: Inquisition’s Trespasser DLC will be available “soon” across Xbox One, PC and PS4. What are your thoughts on its content and the upcoming patch’s changes? Let us know in the comments and stay tuned for more information.